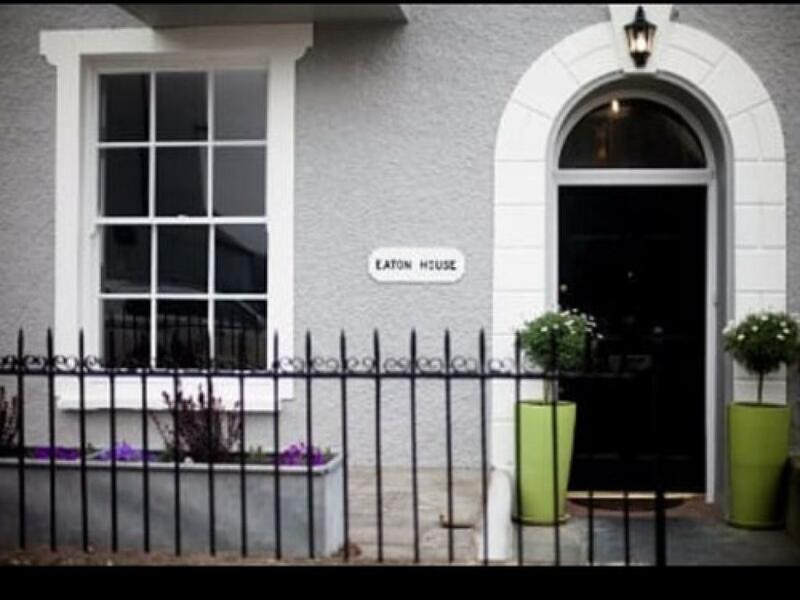 Welcome to Eaton house bed and breakfast situated in the main Street of the historical town of Pembroke.Eaton house is a grade 2 listed Georgian town house and family run business, offering 2 double en suite rooms. 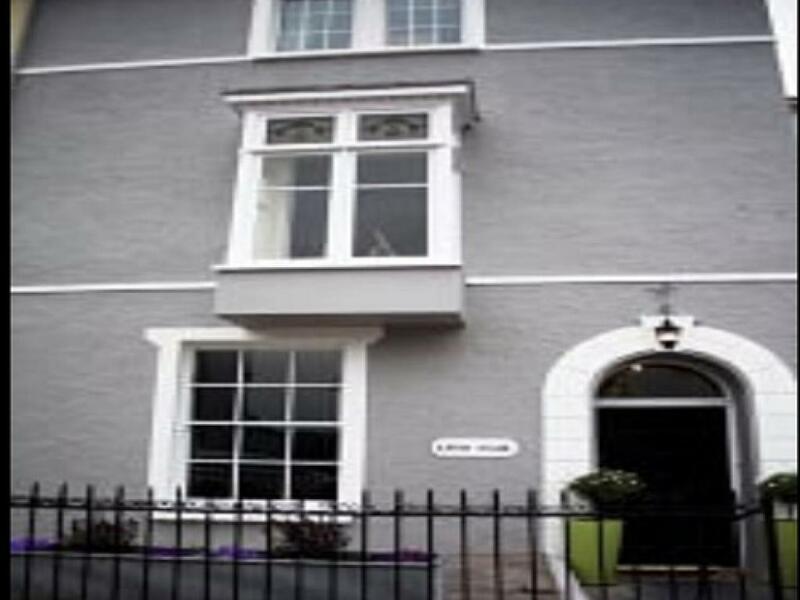 We are just a short walk from the magnificent Pembroke castle. 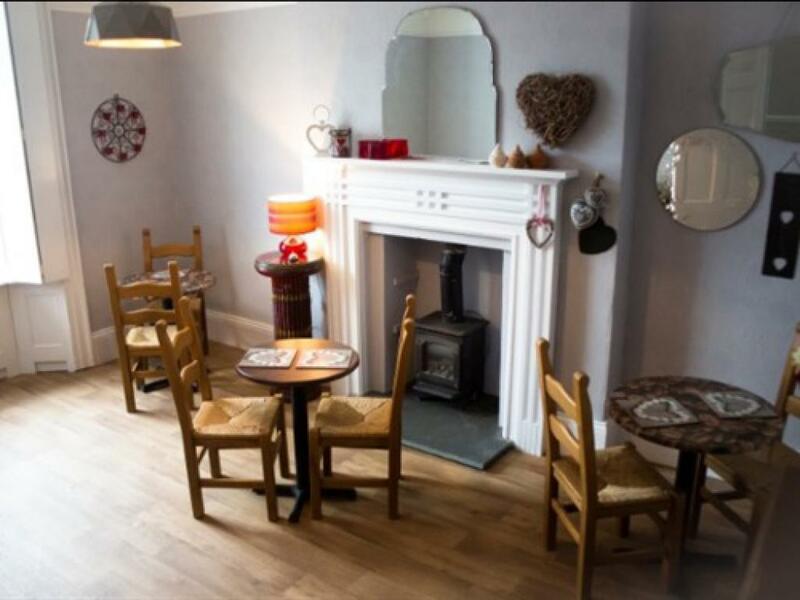 Pembroke is a great central location for your stay in Pembrokeshire. We are very close to the Pembrokeshire Coastal path which attracts many keen walkers, bird & wildlife watchers & photographers. We are also surrounded by beautiful beaches, Freshwater West and Angle being our personal favourites. Bosherston lily ponds are another must visit location take a stroll around the Lily pads and join the sands at Broadhaven. A stones throw from that is Barafundle bay. Nowhere is too far away continue along the coast to Solva and Wales smallest city St Davids, the cathedral is exceptional. In the other direction we have the popular seaside Village of Saundersfoot and town of Tenby. The last few years have seen the world famous Ironman contest arrive on our shores, the Long Course weekend is another popular endurance weekend. Pembrokeshire people have really taken these events to their hearts and welcome competitors from near and far, we love to show our support for the athletes and soak up the amazing atmosphere. Eaton House is en route for both the cycle and marathon events. Wildlife is in abundance in Pembrokeshire Skoma Island home to the Puffin is a boat trip away along with Caldey Island home of the monks. Watch out for dolphins and seals on your crossing. We are also close to Oakwood theme park, Folly Farm, Annas Welsh Zoo and Bluestone water park. The Irish Ferry docks 10 minutes away in Pembroke Dock. Carew & Manorbier castles are both nearby and worth a visit. 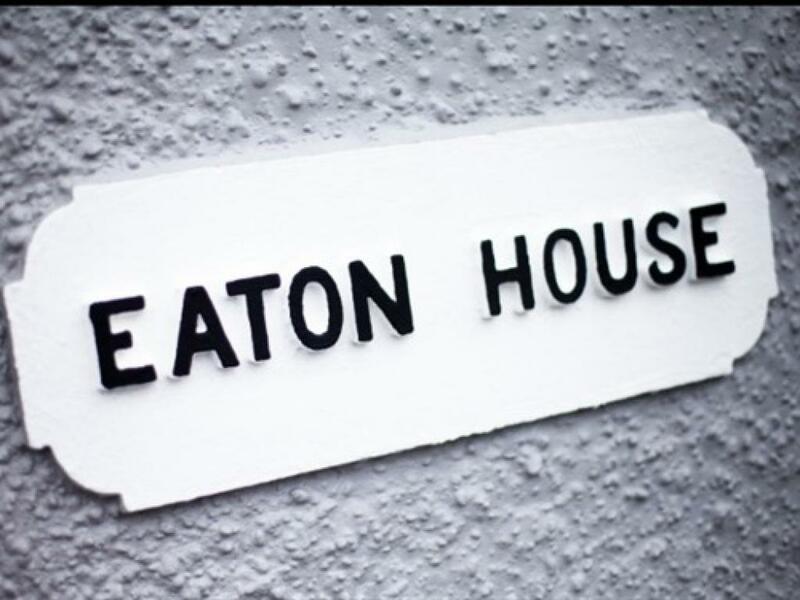 So wether your visit is business or pleasure Eaton House is the ideal accommodation for you. 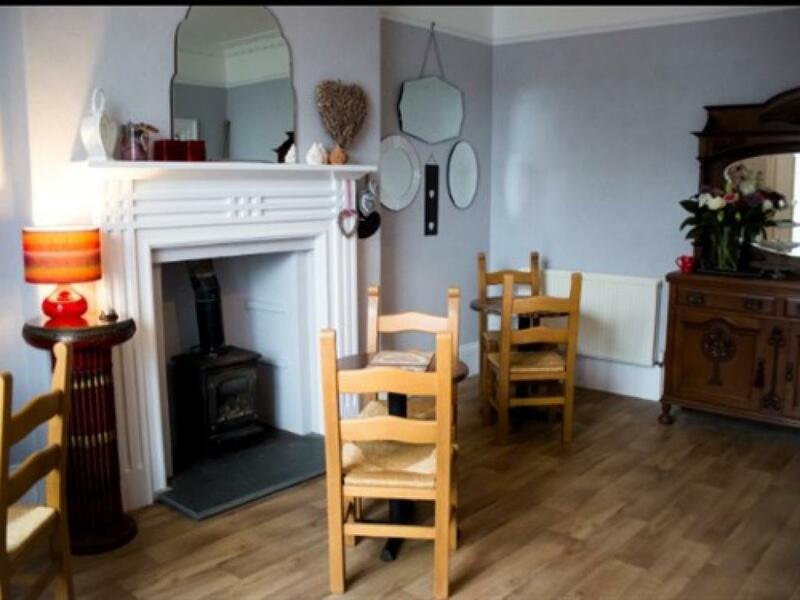 If you would like to book a stay with us or just ask a question please don't hesitate to contact us.